Construction accounting software can help you increase your margins and tighten your project control from estimating through closeout. Find out how using cloud construction software solutions on a modern business platform can help general contractors, homebuilders, subcontractors, specialty contractors, and land developers improve their bottom line. Keep the field and home office on schedule, identifying problems early and updating plans, deliveries, crews, and equipment requirements. Manage employee results by tracking details by sub-job to address needs and reward strong performers. Reach company objectives from site development through home design, build, and warranty management with home builder software from Acumatica. Learn more. Maximize the value of residential, mixed-use, and commercial projects from excavation through infrastructure with land development software from Acumatica. CriterionHCM is a complete Human Capital management (HCM) single database solution built for small to mid-sized companies. AcumatiScan by Core Associates, LLC is the AP processing and content management solution designed for the Acumatica Construction Edition. 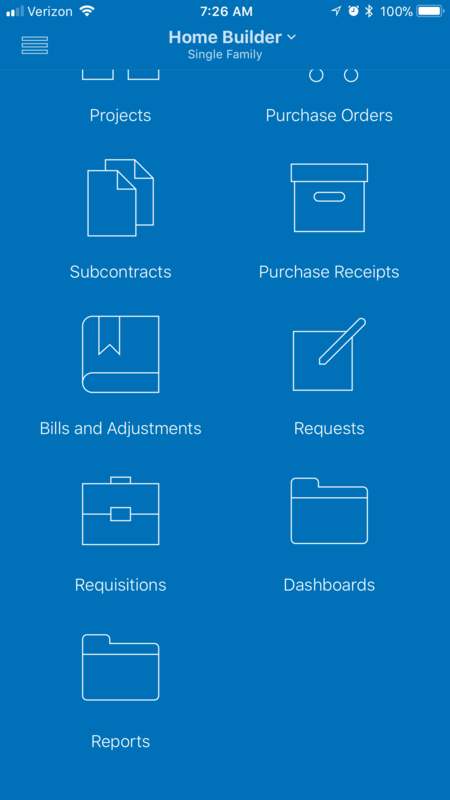 Automated and easy to use, Concur Expense helps you manage the expense process from beginning to end. 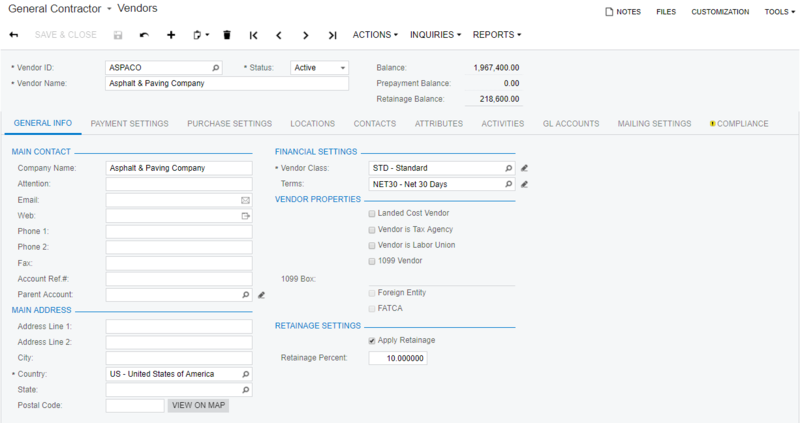 Bi-directional functionality allowing users to create a Smartsheet project from within Acumatica or create a project in Smartsheet that integrates with Acumatica’s functionality. Avalara provides the most complete set of transaction tax compliance services available, including tax calculation, exemption certificate management, returns processing filing and reporting. Imperium powered by Acumatica is designed to help real estate organizations increase operational efficiency and improve the bottom line. Addresses virtually all property management and construction management tasks, and provides a completely integrated and sophisticated accounting system.